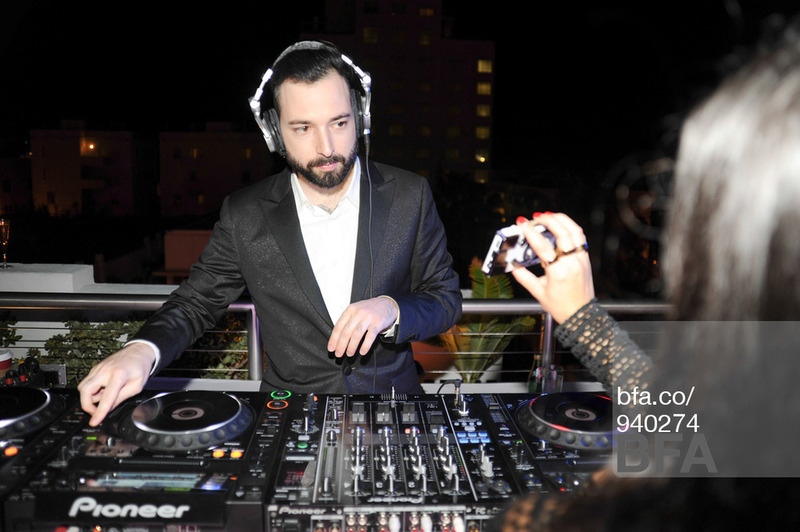 DJ and fashion addict, Mike Nouveau has become a permanent fixture in both nightlife and the fashion world. He became known for his unique sense of style and eclectic playlists at hotspots Avenue, Misshapes, PH-D, Electric Room, and Beatrice Inn. Today he is one of the most sought after DJs both on and off the runway around the world.